You have probably heard a lot of government and anti-government propaganda, but this by far is the most hilarious one to date. 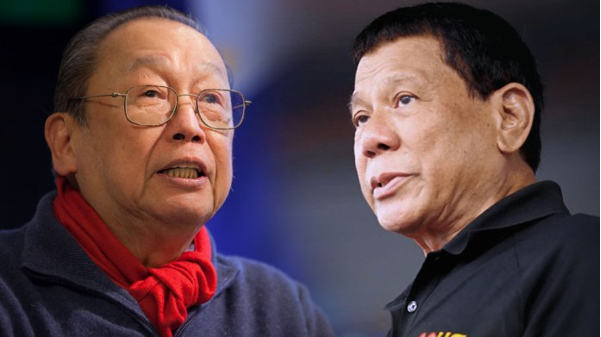 The Communist Party of the Philippines (CPP) is claiming that President Rodrigo Roa Duterte’s term will end sooner than the expected 2022. This is because despite Duterte’s relationships with China, Russia, Japan and other countries, he is “isolated” within the international community. There also exists a widespread protest against his ways which is getting stronger and stronger by the second for the Filipino People believe that the President is harsh with his actions and decisions have been flawed. The masses are also mad at the campaigns and projects that the President has been implementing, like the Tax Reform for Acceleration and Inclusion law (TRAIN LAW), the campaign against illegal drugs, anti-tambay (bystander) policies and counter-insurgency operations. It seems that the communists are truly taking note of the President’s achievements, what they forgot to note was that the President is also a truly supported one, by the masses and the Armed Forces, only the terrorists, corrupt and drug-abusers are the ones who stand in his way. 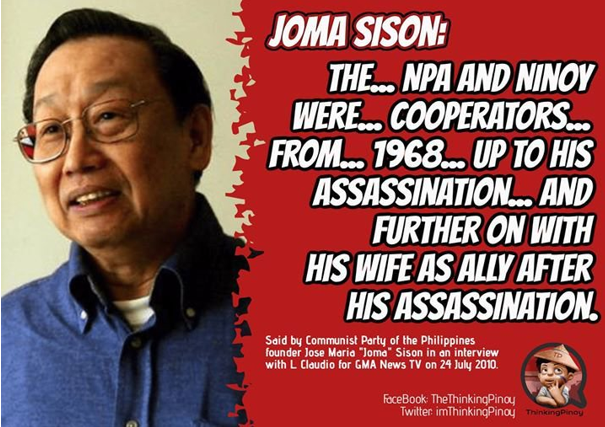 And for your information, they are also blaming him for trying to salvage what we can with the problem that the former administration of Benigno Simeon “Noynoy” Aquino III created in the West Philippine Sea. 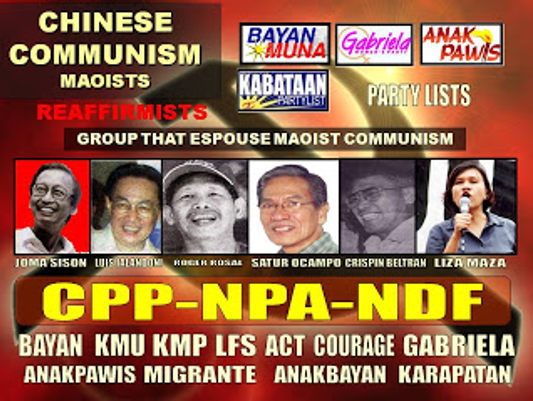 So communists, we know that you are only affected by the counter-insurgency operations, since after all you are like a virus that has been tormenting the entire Philippines with your tempting dreams that end up as bloody nightmares, whom quite possibly may be under the influence of drugs since your thinking is incredibly impaired and how can you also not complain when your people probably bystand a lot, trying to recruit poor souls of our fellow Filipinos. It seems that you are trying to project your own demise towards your biggest enemy, sadly it is the other way around, the moment Duterte ends his term, you’ll all be wiped out!